Wall Of Snow By The Road In Mountains. Winding Serpentine Uphill.. Stock Photo, Picture And Royalty Free Image. Image 116824888. 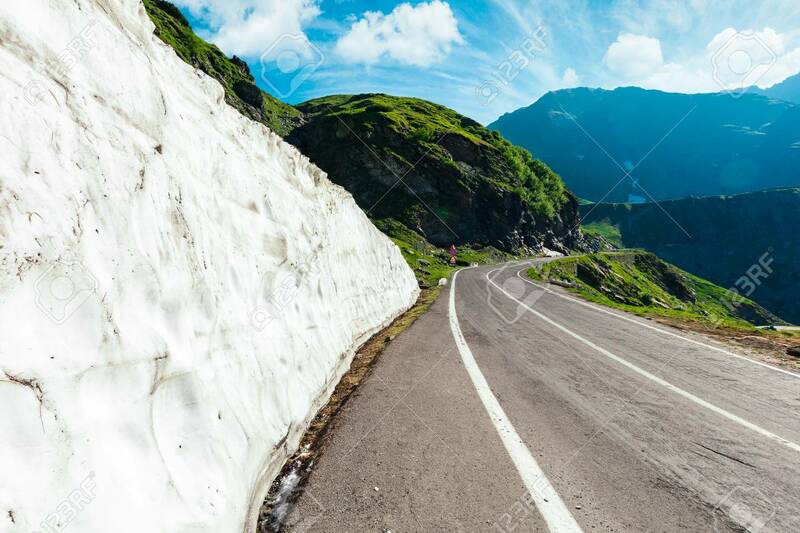 Stock Photo - wall of snow by the road in mountains. winding serpentine uphill along the grassy hills. wonderful springtime weather. beautiful cloudscape above the distant ridge.